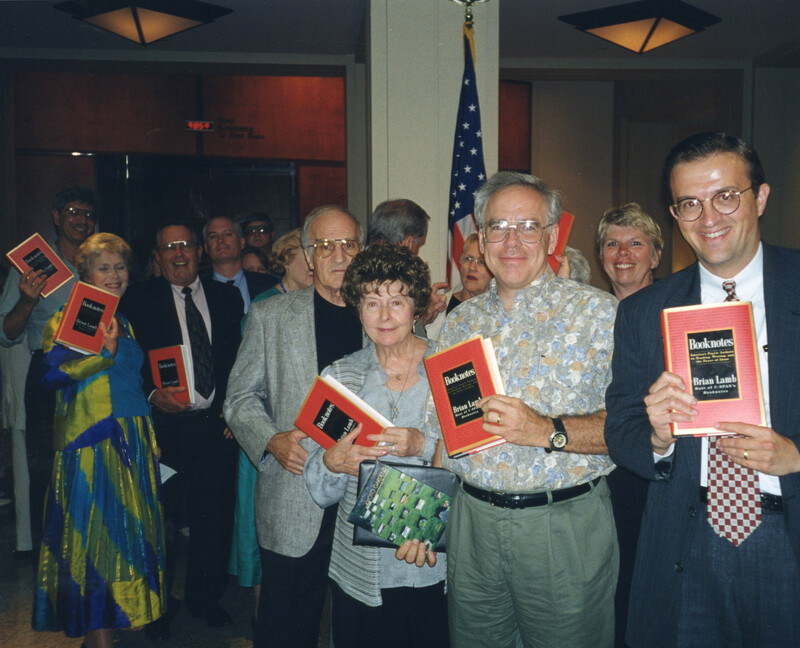 Booknotes readers at a book signing event. · One Book. One Author. One Hour. 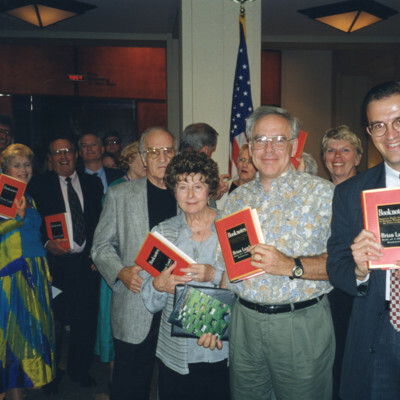 Booknotes readers at a book signing event. Brian Lamb, 1941-, “Booknotes readers at a book signing event.,” One Book. One Author. One Hour., accessed April 19, 2019, http://booknotes.gmu.edu/items/show/3002. Booknotes fans greet Brian Lamb at a San Diego Booknotes event.